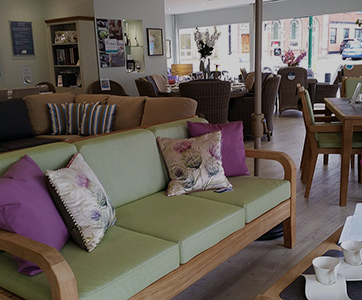 Get the most out of your garden with a gorgeous garden set that reflects the comfort and style you enjoy inside your home. 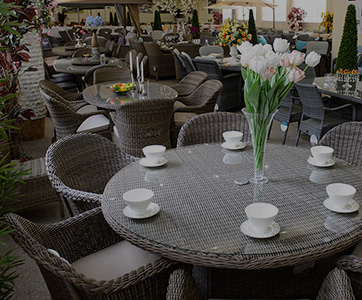 Whether you have a compact courtyard garden, decked area, poolside patio or sweeping lawn, you are sure to find a fitting furniture set within our extensive range of quality garden furniture that can be delivered within days. 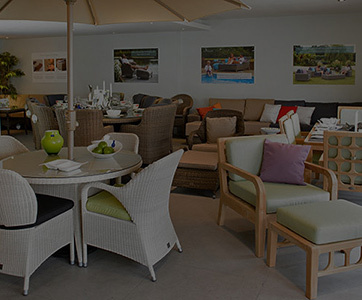 From luxurious rattan ranging through to reclaimed teak and retro resin, we have premium garden sets to suit any space. 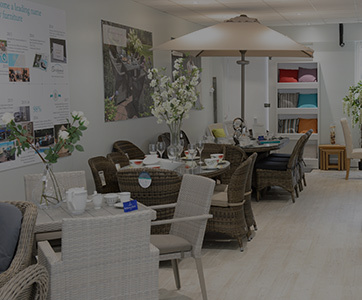 Coupled with our extended guarantee plus a 30 day money back guarantee, you're sure to find the perfect match. 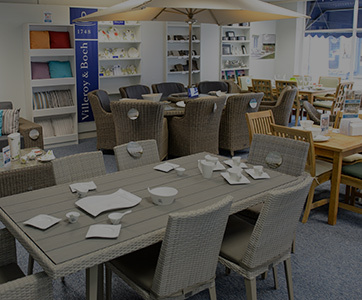 Browse our collection online or visit one of our garden furniture showrooms where we display a large selection of our furniture.